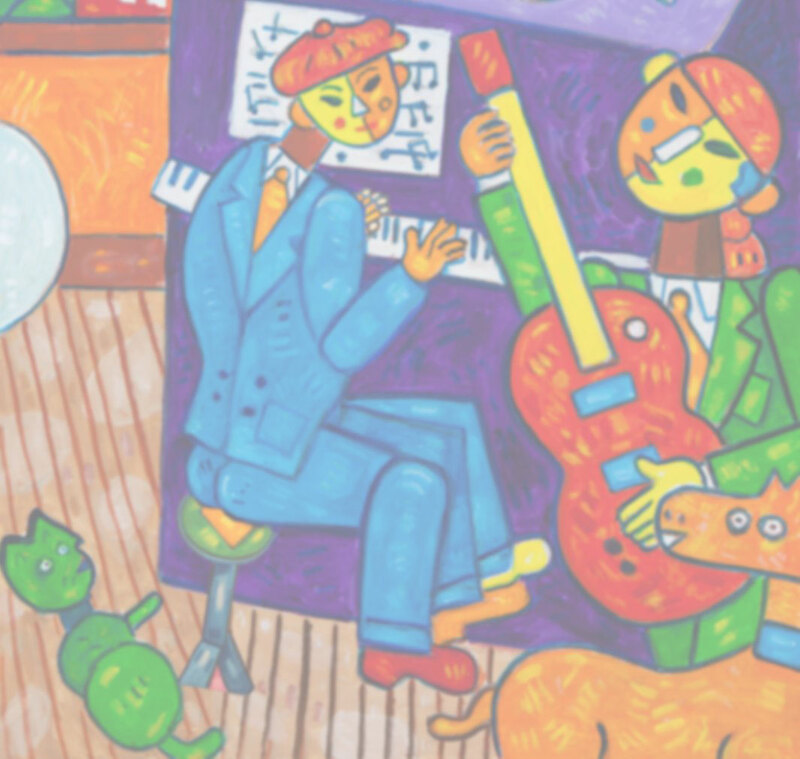 Yoko Noge: Yoko Noge, a transplant from Osaka, Japan, moved to Chicago in 1984 to pursue her interest in blues music. Already a recording artist for Victor, JVC Japan with a smash hit number, Japanese blues tune titled [Ossan Nani Surunya-what do you think you’re doing], a protest song against groping in commuter train. Yoko soon made Chicago her home. At age 30, started learning piano under legendary Chicago blues piano player, Erwin Helfer. Yoko’s band, the Jazz Me Blues, formed in 1987 melds an incredible mix of Chicago blues, jazz, Japanese music and Yoko’s compositions. The band, composed of Yoko and five legendary Chicago musicians played every Monday at Chicago’s famed HotHouse for more than 15 years and also played at Andy’s Jazz Clubs and Green Mill. Yoko also performed at the Chicago Blues Festival, the Chicago Jazz Festival, the Asian American Jazz Festival and many special events in the United States, Japan, China and Europe.